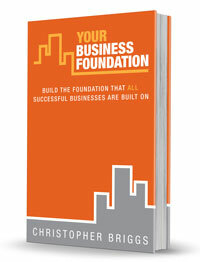 You are here: Home / Are You Sending Your Prospects to Your Competitors? Almost certainly your business has specialist knowledge and expertise and you’ll know industry-specific terms that are well known and well used by you and your peers. And chances are these terms will creep into your discussion with a new prospect. And that’s when you risk losing them. The trouble is that when an unfamiliar acronym or term slips out, your prospect will immediately stop listening because his or her brain has become caught on it like a coat on a rusty nail. Seconds later, you’re building up to why they should choose you not knowing that you’ve actually lost your audience. You know that clear communication is important but it’s so easy to slip in acronyms or terms because you live with them everyday. And it’s not just in industries like hi-tech or finance that are guilty of this. It’s everywhere. We all do it and it’s called ‘the curse of knowledge’. You cannot assume that your prospect will know what you’re talking about, no matter how clear it is to you. Unfortunately, many people aren’t confident enough to stop someone and ask when they hear a term they don’t understand. They feel that if they ask they will look foolish and be embarrassed. Have you been in a situation when a person was stating something that sounded like common knowledge? And worse, did they actually start the sentence with the word “obviously”? This is one of my pet hates. I was in a hot tub shop and a woman behind the counter told me, “Obviously bromine tablets are better than chlorine…” I had to stop her and point out that I use chlorine tablets because no one had told me otherwise, so no it wasn’t obvious. I didn’t even know there was an alternative to chlorine tablets. Why should I? I hadn’t long had a hot tub and I wasn’t in the industry. On these occasions I didn’t pick a different decorator or go to a different shop but mentioned these to highlight just how easy it is to say something that you know but others won’t. But speak like that to an important prospect – make them feel stupid or uncomfortable and you may as well give them the details of your competitors and show them the door. I recently received 2 proposals for some major work that comprised a number of stages. One proposal wasn’t too well laid out and included industry terms. I tried to figure out what the terms meant within the context but struggled (as did my smart wife) and had to go back for clarification. The clarification came back as an email and still I needed further clarification because the explanation included another industry-specific term. The 2nd proposal was clearly laid out, easy to understand and devoid of any industry-specific terms. Both suppliers were perfectly able to do a great job and both came in at a similar price. Guess which one won the business. The first one had made it easy for us to choose the second one. Are your proposals easy to understand by everyone? Is there anything in your marketing or your pitch or your quote that may not be understood? Go through your marketing material and your messages. Run through your conversations, your proposals and quotes and throughout think about your prospect. If you need to use acronyms or specific terms then include a glossary that explains what they mean. If you are talking to a prospect then say up front that you may well slip into using acronyms and terms that they have not heard before and to please stop and ask for clarification. Make it easy for them to be able to interrupt you and ask without feeling embarrassed. Because you live and breathe these acronyms and terms they’re not always easy to spot and figure out if they need explaining. Ask someone, who is not related to your industry, to go through your material and to listen to your ‘prospect conversations’ and help you make it easy for your prospects to understand what it is you can do for them. 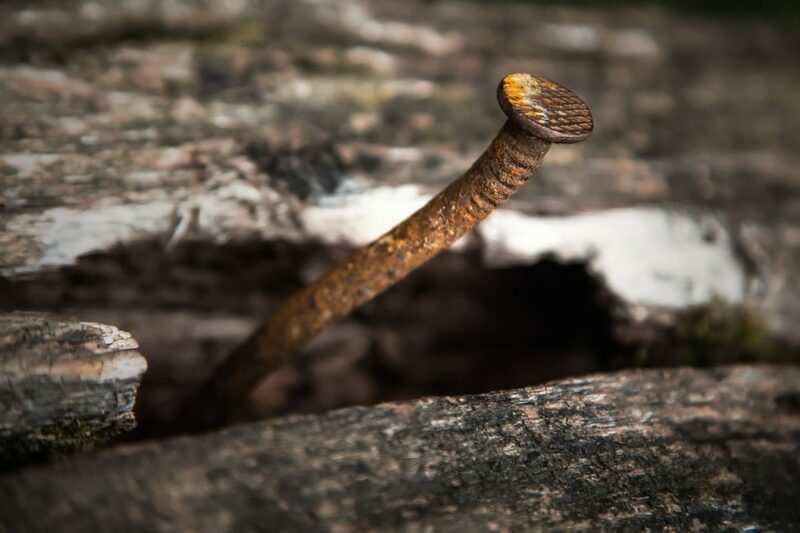 Make sure there are no ‘rusty nails’ that a prospect could get caught on, that will frustrate them and that could send them straight over to your competitors. According to Wikipedia: “The acronym was reportedly coined by Kelly Johnson, lead engineer at the Lockheed Skunk Works. While popular usage has transcribed it for decades as “Keep it simple, stupid”, Johnson transcribed it as “Keep it simple stupid” (no comma), and this reading is still used by many authors. There was no implicit meaning that an engineer was stupid; just the opposite.